Everyone can participate in MONDO's online lessons. You can sign onto lessons of your chosen level and content. This is a guide on how to join our online classes. Tap the lesson icon at the bottom of the home screen. Tap "In App Classes, Seminars"
A list of lessons available will show. Click the banners of classes yo uare interested in to see further details. This is the detail page.The date and time is displayed following your smartphone's timezone setting. If you would like you join this lesson, go to the bottom of the page and tap "Reserve". Please check the date and time again before you make a reservation. 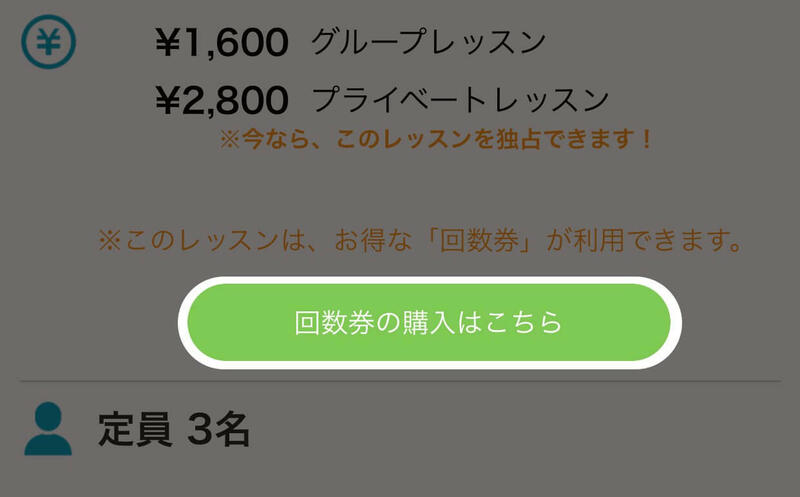 Check the ticket type and tap "Go next".Confirm the payment. You can confirm your reservation following process. Tap "Reserved Classes, Seminars" You will find the banners of the classes you reserved. If they aren't showing up, please contact our support team. If it is your first time joining the lesson, you should check your camera and microphone's setting before attending. Go to "Reserved class, Seminars" and tap the banner. A confirmation message will show. Tap "yes" and connect to the online lesson system. ※If you tap "no" you will go to the detail page. This is the online lesson display. Please check that your camera and microphone is working. If they are not working, please check your phone's setting. Allow Mondo app to access microphone and camera. Once you have made a reservation, you can contact your teacher. Let's say hello and introduce yourself through the chat system. Tap the hand shake mark at the bottom of the home screen. You have recieved a message from your teacher. Tap to open. Let's chat with your teacher. You can ask anything about the lesson. 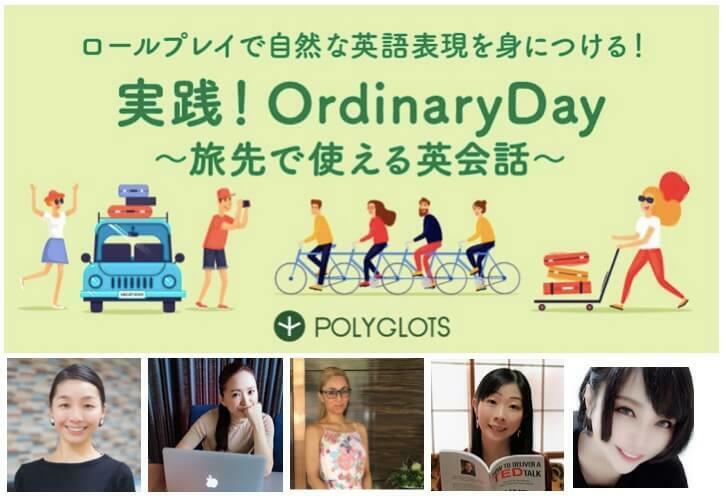 Finally, the day of the lesson!You can attend the lesson following this process. Tap the banner with "in lesson" mark to connect to the lesson display system. Now you are connected to the lesson. Check that your camera and microphone is working properly and wait for the teacher and other attendees. Should you have any questions, please contact us through the link.